The deadline for employers to provide employees with a copy of their P60 form is 31 May 2016. A P60 must be given to all employees that were on the payroll on the last day of the 2016-17 tax year (5 April 2017). 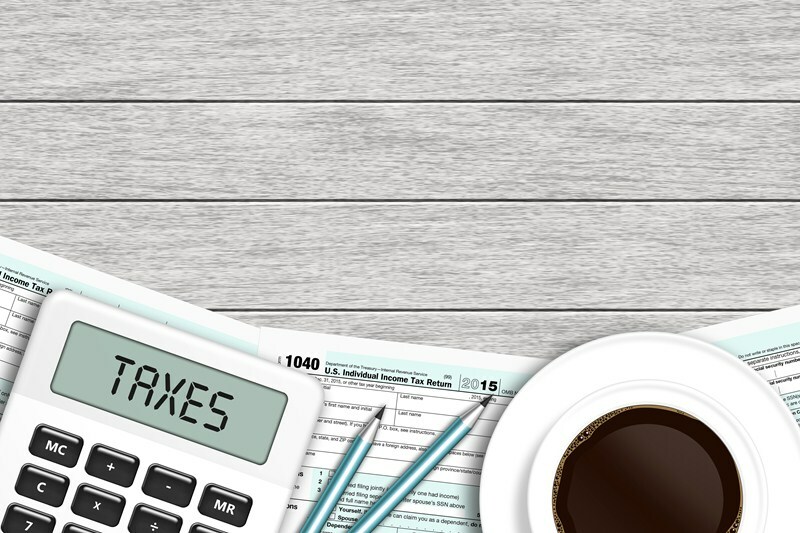 The P60 is a statement issued to employees after the end of each tax year that shows the amount of tax they have paid on their salary. Employers can provide the P60 form on paper or electronically. 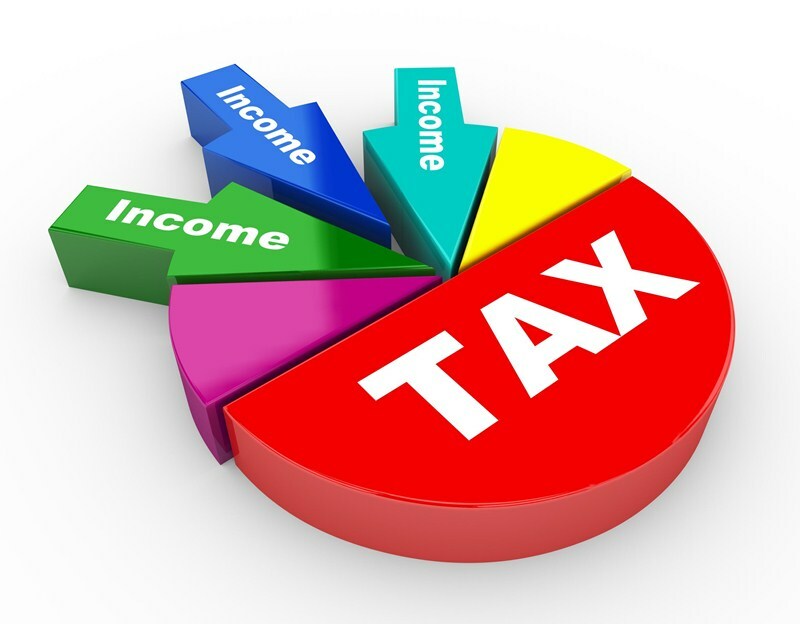 Employees should ensure they keep their P60s in a safe place as it is an important record of the amount of tax paid. as proof of income if they apply for a loan or a mortgage. 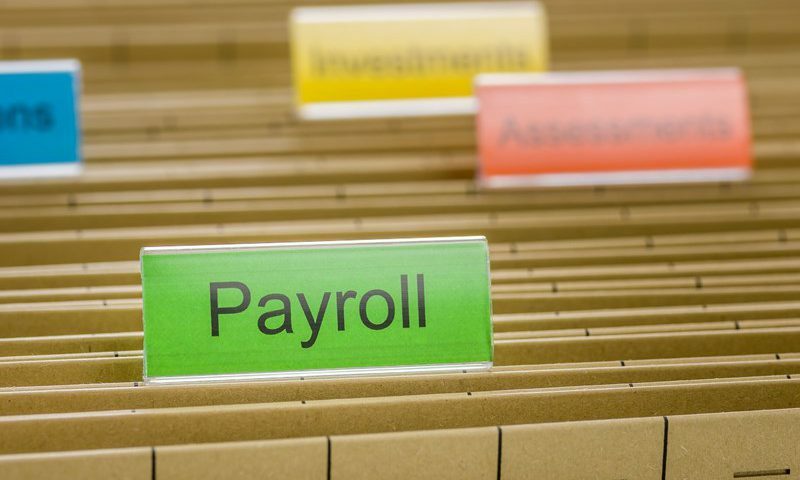 Most payroll software allows employers to print P60’s. 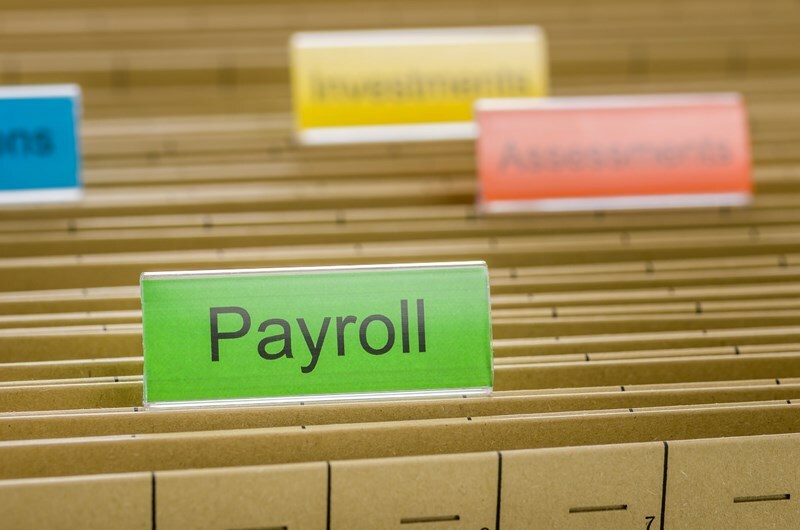 If your payroll software doesn’t automatically produce P60s they can be ordered from HMRC.